My name is Meghan and I am the owner of The Go Girl Shoppe. I am always in search for those funky unique items and love when I find something different. After getting tired of searching the malls and seeing the same things over and over again, I wanted to create a place where young girls and women like me could find all the funky cool items at one location. 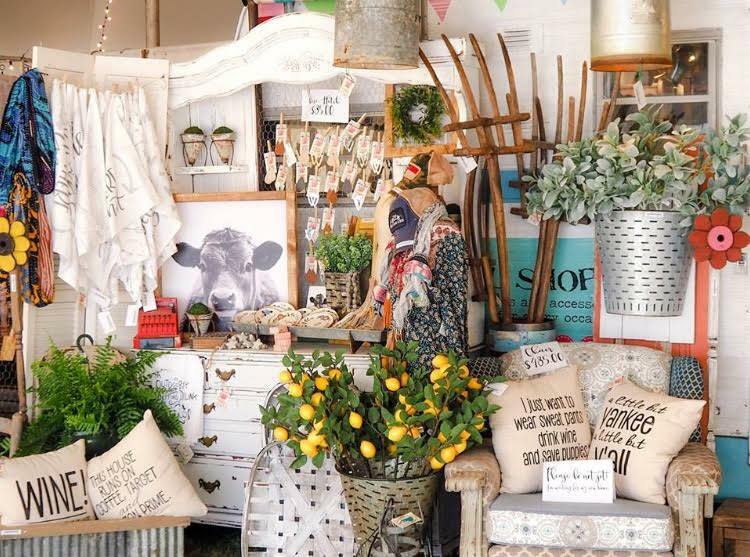 The Go Girl Shoppe is a traveling boutique that carries fun eclectic finds and accessories. Based out of Durham, North Carolina but not limited to the area, we offer a fun unique shopping experience to our customers. With our ever changing items, there is something for everyone at all ages. Between our vintage inspired jewelry to our whimsical wares, there is always something different and fun about shopping in our shop on wheels. Comes check us out at one of our events, and follow us on Facebook to get a sneak peaks at our new items as they arrive daily! P.S. and if you see us on the road, show us a little love and give us a honk!